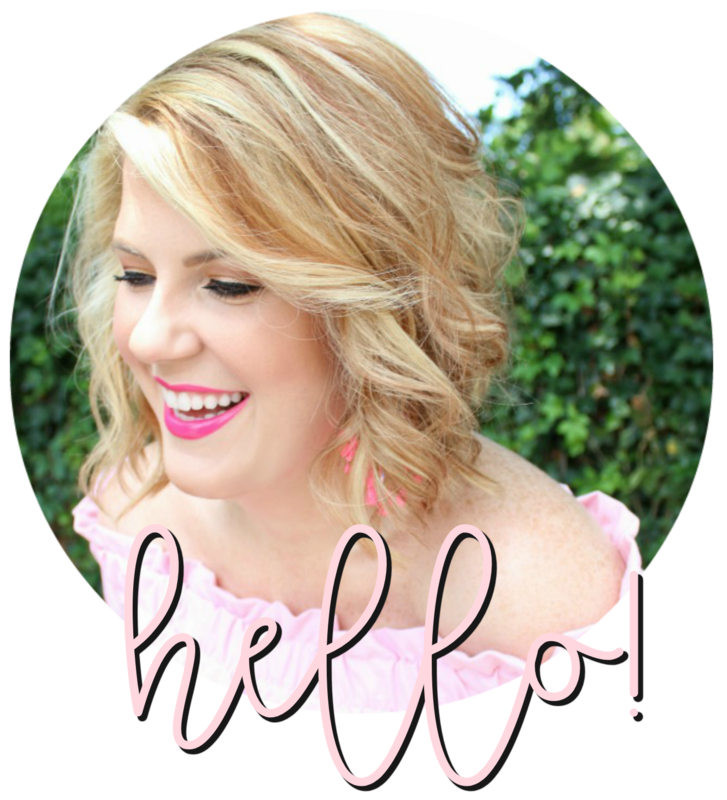 I'm really excited to be partnering with two great companies and some fabulous bloggers today to introduce you to Mae Movement. Mother-daughter team Haley and Dee Cairo are the brains (and beauties) behind this great jewelry company. They focus on "inspiring others to be their best self and 'mae-k' their move. Everybody has something in their life they wish to accomplish or overcome...no movement is too big or too small." They believe that one move creates a ripple effect that leads to a bigger movement. The bracelets are hand crocheted by women artisans of the Katmandu Valley of Nepal. The purchases of these bracelets help them earn a fair wage and provide for and keep their families safe. Do you feel motivated to do something, too? Such an inspirational mission. Read more about their story here. 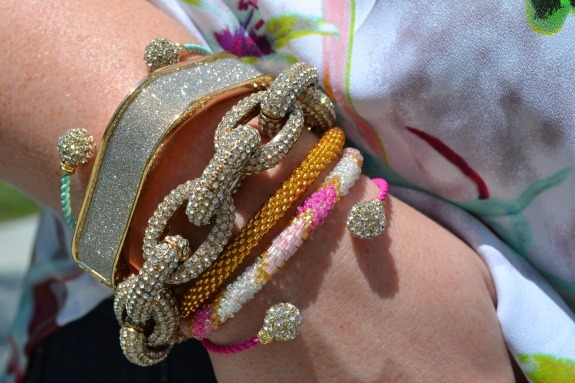 Today I've teamed up with four other bloggers on a styling collaboration featuring the Mae Movement beaded bracelets. I opted for pink and gold as I'm finally coming to terms with how much of these colors I actually wear. Make sure you pop over and visit the other girls! Special thanks to Patricia of Piqued PR for this great opportunity to partner with Mae Movement! 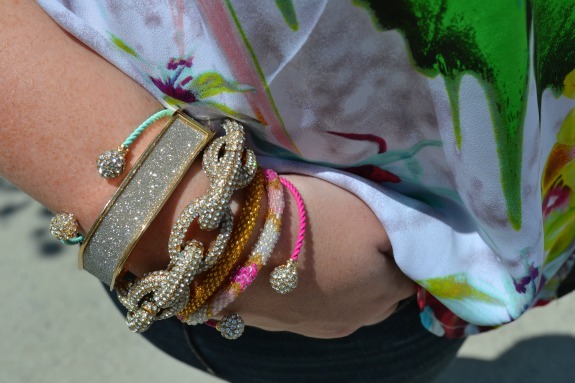 Such a fun arm party you styled! So happy you could share Mae Movement!!! What a great deal and a great cause! My mother-in-law makes bracelets like these and it takes her quite a while to do so. $13 is definitely a steal for something that's so complicated to make. Love love love the feature you guys have put together here, such an inspiring and great company! 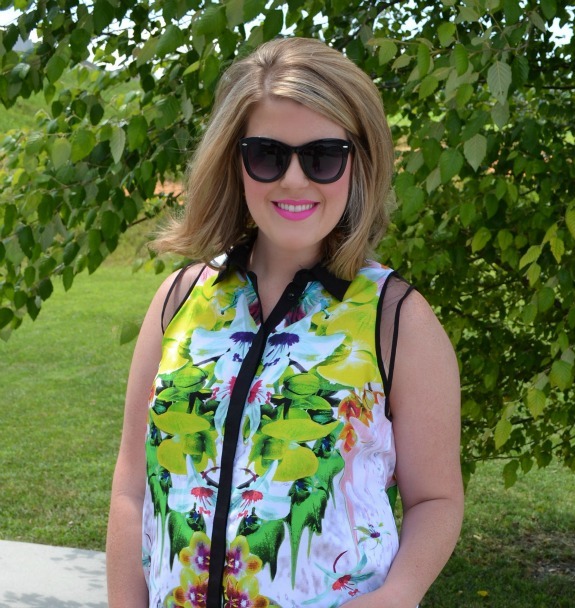 Your outfit is seriously adorable, and I love how you styled your bracelets!